Yeah, I’m back to this already. I understand that these aren’t the most compelling posts, but it’s a good way to show off some cards without actually thinking of a coherent theme. I’m happy I’ve gotten this far into the project and I want to get up to date so I can see it through. As I write this, there are 7 more games left in the season and it’s still a tight race. It looks like the Brewers are the only ones that might be an issue for the NL Central side, but the Cardinals still are taking up the other wild card slot. I don’t want three division teams to make the playoffs. The only thing we can really do on our end is keep winning games (the last few are against the Cardinals) and try to get that magic number down. At this point, a playoff spot is still not guaranteed for the Cubs either. In this grouping, there were six more wins helping the cause. 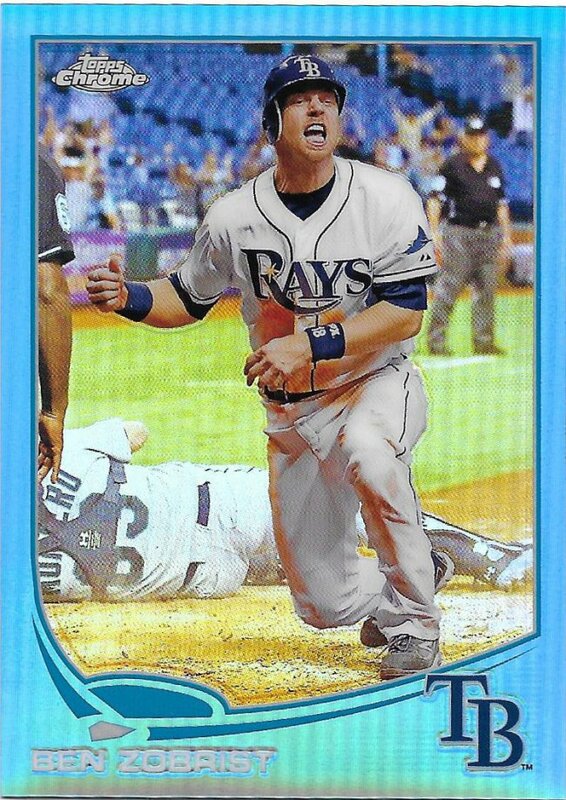 Win #78 – Zobrist – He was 2-3 and was responsible for the game-winning RBI single in the 11th. This game was suspended and finished the next morning, so technically it ended on 8/29, in case you care about these things. Win #79 – Tommy La Stella – Here’s a name you don’t see all that much. He’s not part of my collections, so Fowler takes the place. Tommy was 1-1 as a pinch hitter and hit a 2-run homer (1st of the year) which gave the Cubs the lead for good in the 6th inning. Win #80 – Baez – Javy went 3-5, and only managed 1 RBI. This day was all singles for once. 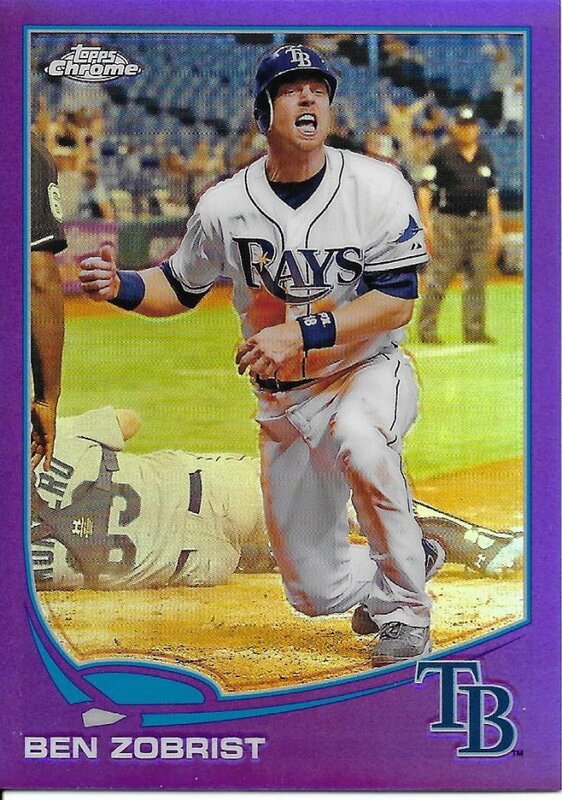 Another run scored on an error resulting from his single in the first, but he didn’t get the RBI on that AB. 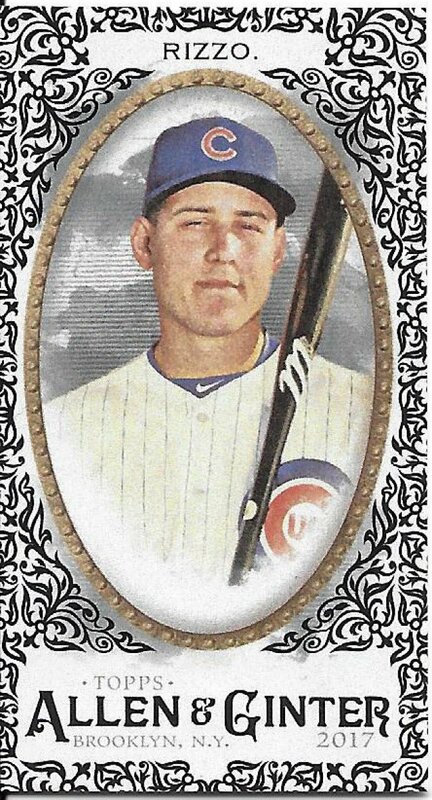 Win #81 – Rizzo – 2-2, 2 walks, 2 RBIs, including a solo homer in a blowout. That’s a lot of 2s. 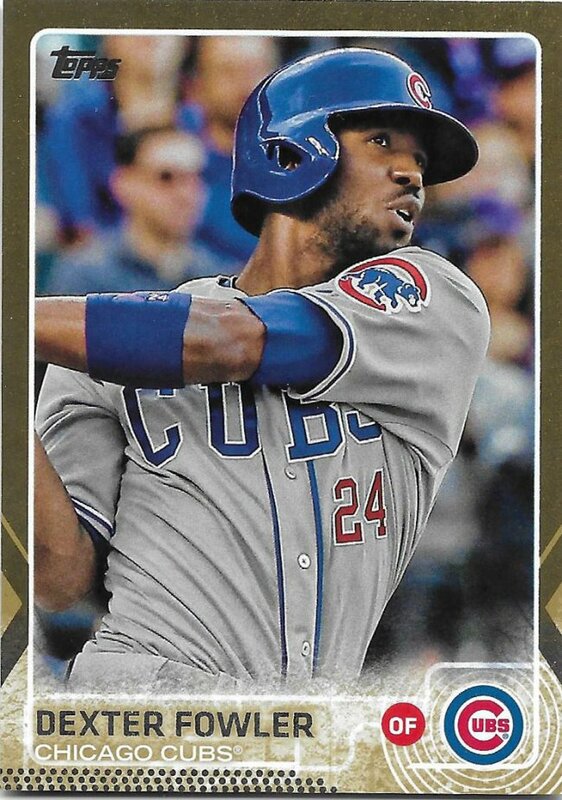 Win #82 – Zobrist – Continuing his second half surge, Ben was 3-4, with a double and 2 RBIs in a 4-run fourth that turned out to be necessary runs for the Cubs. 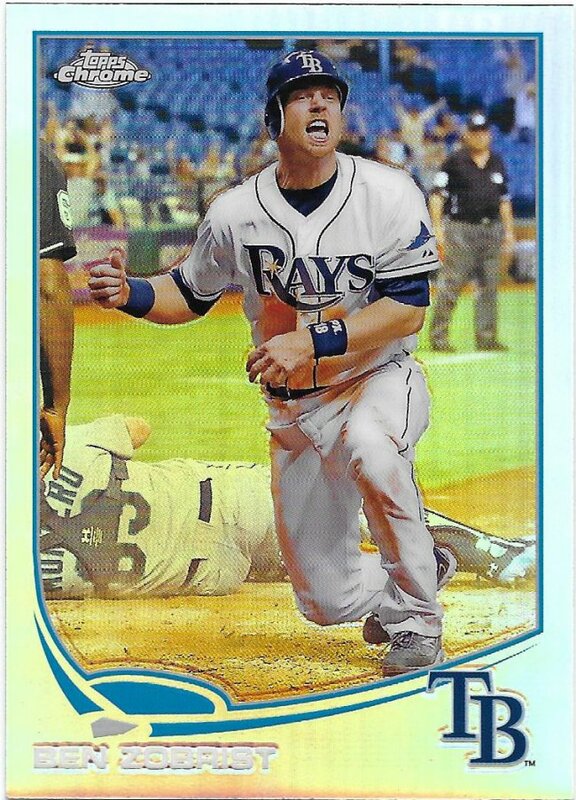 Win #83 – Zobrist – Three of the six go to Zo. 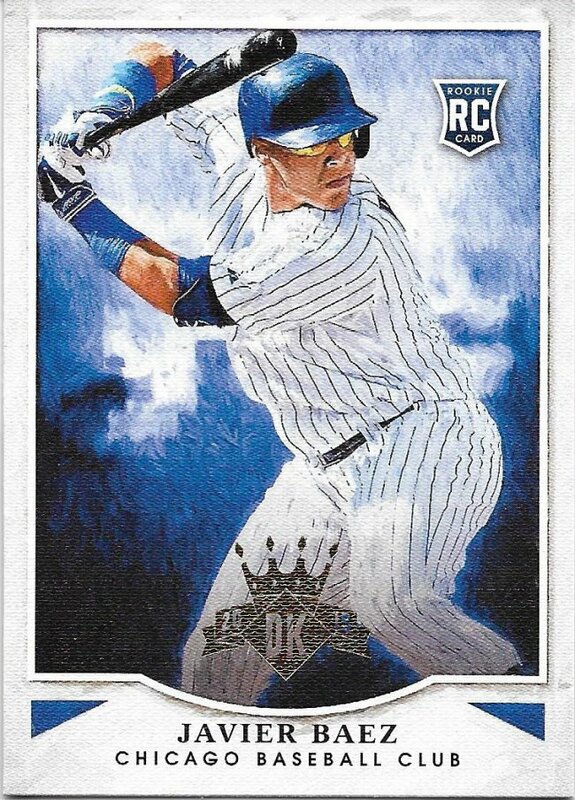 The next win saw a 2-4 effort with 2 more RBI including a sac fly, raising his average to .313 and putting him in contention for the batting title.